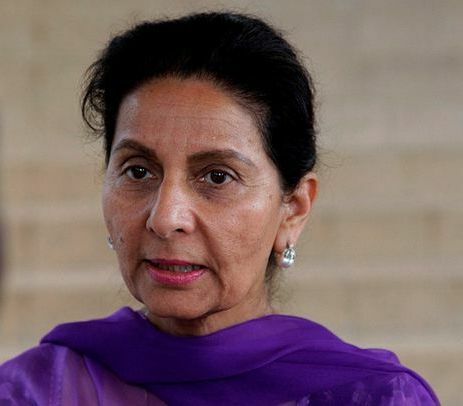 New Delhi, April 11 : India and Malta could expand business ties, especially in information and communications technology, pharmaceuticals, finance and research and development, Minister of State for External Affairs Preneet Kaur said Thursday. "Although trade and investment cooperation has seen significant growth, it was felt that there was much greater potential which could be harnessed by businesses of the two countries... given respective strategic locations and inherent advantages of the two countries," the minister said in a statement. During the April 7-10 visit to that country, the minister held discussions with the Foreign Minister George Vella and also called on Prime Minister Joseph Muscat, Deputy Prime Minister Louis Grech and Minister for Energy and Water Conservation Konrad Mizzi. This was the first ministerial visit from India since the Labour government assumed power in Malta.